Event Details ~ RAIN or SHINE! 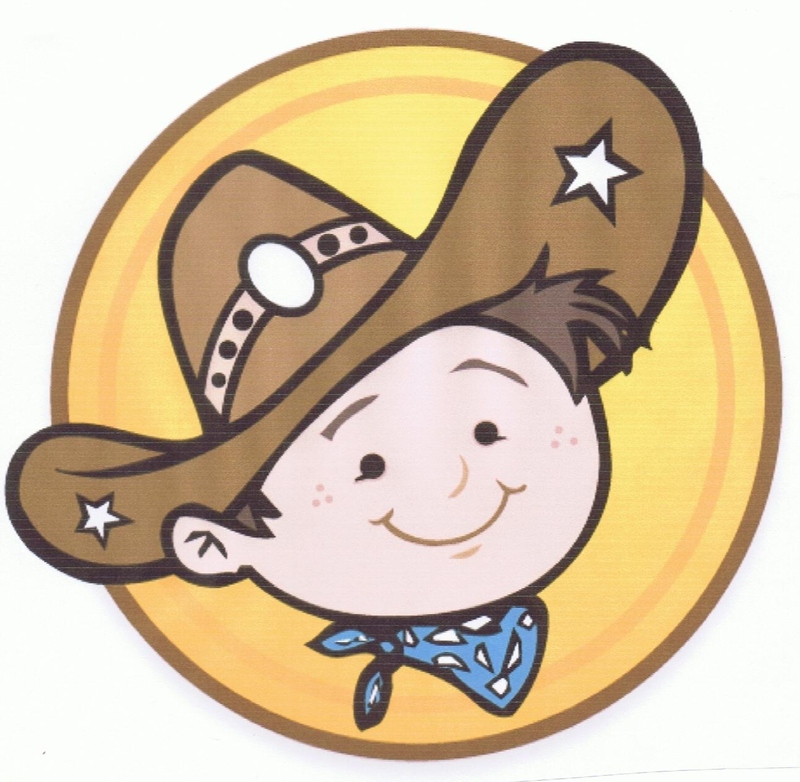 Registration & Check-In: 8-8:30 a.m.
Join the Cowboy Dash event on Facebook! Bring the whole family for a morning of fun! Come join us for a 1 mile fun run/walk for all ages. All proceeds will go towards the Pico Rivera Sheriffs P.R.I.D.E. Program. There will be food, drinks and other activities provided. The Santa Sleigh Foundation will also be on hand with Santa to take pictures with kids and hand out gifts! Read more about the foundation on our ﻿Sponsor Page﻿. Collect pledges for your local P.R.I.D.E. program and win prizes! Prizes will be awarded to 1st, 2nd and 3rd place winners with the largest pledge amount totals. We also have spots available for kids who are unable to make the minimum with the thanks to some gracious sponsors who have offered to make donations on their behalf! Please contact us for more information. Copyright 2012 Cowboy Dash. All rights reserved.